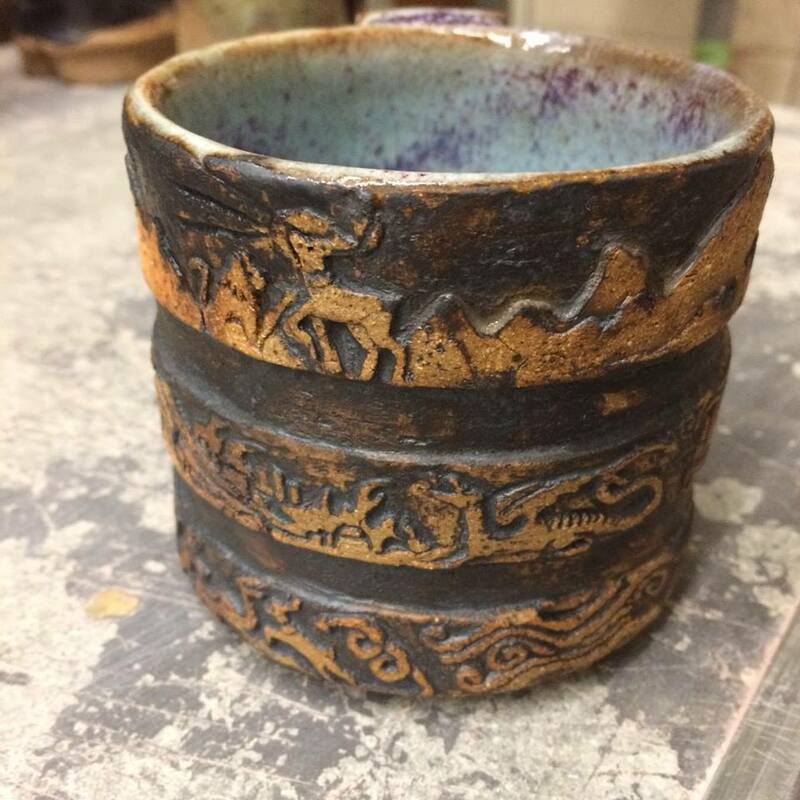 Alexandra Dumas is a junior at Potsdam College majoring in Studio Art. Her artwork has been previously been published in North Country Literary Magazine. In her spare time, she enjoys creating art and going on adventures with friends. More of her artwork can be found on Instagram @ALEXBD1183.